This fascinating tour, lasting 7 days with 8 overnights , moving between sea, arts and cinema, leads us to discover the most important cities in Siciliy and a lot of places that have become famous all over the world, as locations in some popular movie, such as the Godfather or Nuovo Cinema paradiso or the commissary Montalbano. The first day, our drivers will pick you up at arrival at Catania airport and transfer to the hotel in the Alcantara Valley. You will spend the rest of the day to unpack and relax. The second day you will visit the places of the Godfather Movie near Taormina. After breakfast, we will drive uphill to Savoca, one of the most prominent and lovely small towns in the area of Taormina. Here Francis Ford Coppola filmed part of the movie "The Godfather I".In this setting, with its typical main square and the characteristic Vitelli bar, still intact after 40 years, Don Michael Corleone, played by Al Pacino, meets Apollonia and asks her father for his daughter hand in marriage. Then we go on to Forza d Agrò, a medieval town overlooking the Ionian Sea, whereCoppola shot several scenes for "The Godfather ", such as the wedding day. Then we Proceed on to Motta di Camastra, built on a sheer cliff in the valley of the Alcantara river, where Michael Corleone with his picciotti (followers) began his life as a fugitive. After a lunch break., it s time to visit the beautiful Alcantara gorges, where, within a steep canyon of lava rock the icy river flows in a torrent that is both frightening and fascinating at the same time. With an extra fee - you can visit the Castello delle Schiavi, a small, nobleman's palace in Fiumefreddo, famous as the residence of the Godfather. In the evening we will Return to the hotel. The tirth days we will drive to Taormina, where at our suggestion or with a local guide you will explore the picturesque town, with its main square a beautiful balcony, looking over the sea to Etna, the Greek Theatre, the Palazzo Corvaja, the Odeon, the public gardens, Palazzo Duchi S. Stefano. In the afternoon, after lunch, we will drive you to Etna, the highest active volcano in Europe, now declared a World Heritage site by Unesco. Near rifuglio Sapienza, on reaching the altitude of 2,000 metres you can enjoy a wonderful view of the mountain, where sea and sky meet, and the Crateri Silvestri. With an extra cost, it is possible to climb to 3,000 metres, to the top of the volcano, firstly, taking the cable car to 2,600 metres then with a 4 x 4. The fourth day you will visit the south east of Sicily, destroyed by the earthquake of 1693 and rebuildt in baroque style, declared by unesco world heritage site, and where the popular serie of the Commissario montalbano was shot. Our first stop is Noto, the sicilian capital of baroque. Here, per our suggestion, following the Corso Vittorio Emanuele, you can admire the Duomo, and numerous beautiful 18th century palaces of incredible architectural value. 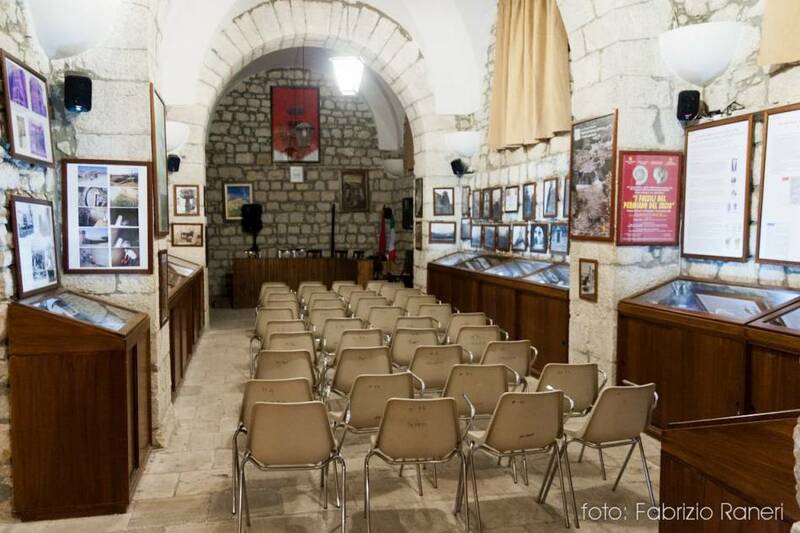 Then our car will drive you to Scicli, small but carhcteristic baroque center: In the fiction, the local mayor house is the base of the commissary Montalbano. 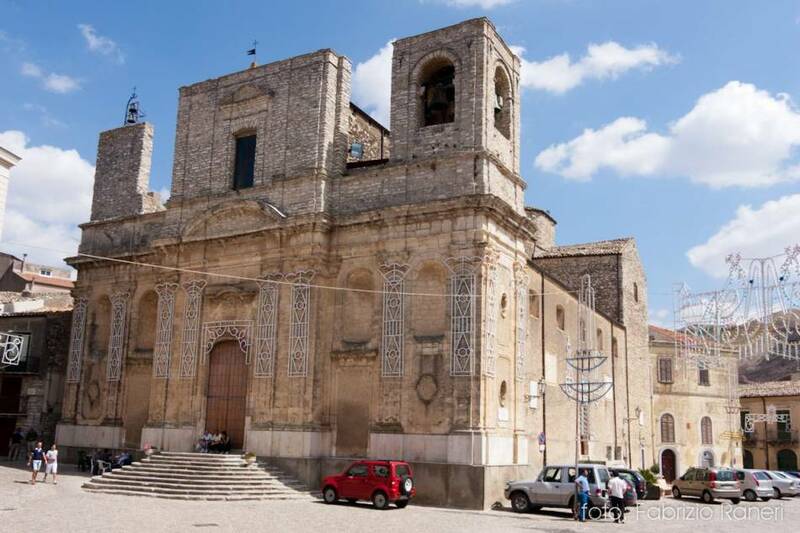 After Lunch in Scicli, we will drive to Ragusa Ibla, known as one of the most beautiful towns in Sicily thanks to its historical buildings, the beautiful views and its small, typical streets, the Hyblei Public Gardens, and then the main church, which is dedicated to St. George. In the evening, we will back to hotel for dinner and overnight. The fifth day is dedicated to the ancient art of Sicily. After breakfast, you will leave the hotel. Our first visit is to the Roman country villa of Piazza Armerina, one of the most important archeological sites in Sicily, mainly because of its 3,500 square metres of mosaics which cover the floor, and, above all, the famous women in their bikinis, defined in the story of art as the oldest example of this form of attire. Then, after lunch, next stop is Agrigento, and its Valley of The Temples, famous all over the world for its archeological park . Per our suggestion or with a local guide, a complete tour of the archeological zone takes up to 2 hours to admire the majestic temples built by the Greeks. The sixth day is dedicated to two importants movie sets. 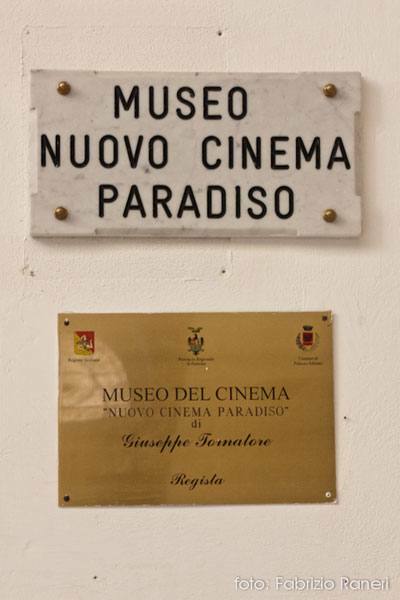 First, after breakfast , Palazzo Adriano, surrounded by the Sicani mountains, where we suggest you visit the town square with its catholic and the byzantine churches, where the director Giuseppe Tornatore filmed the famous movie Paradise New Cinema, in 1990 Premio Oscar and Golden Globe as best foreign film . After lunch, we will reach Corleone, a rural town known as the city of Sicilian mafia and mafia bosses, the birthplace of the real Don Corleone, and where reality and fiction come together in the famous Francis Ford Coppola saga. After a scenic drive uphill and across the countryside, we will reach palermo, the capital of Sicily, where you can have dinner . Time at leisure and over night stay. The seventh day is dedicated to the fascinating Arab-Norman monuments. At our drivers' suggestion, or with a local guide, you can visit in Palermo the Royal palace, the Quattro Canti, a the piazza della Shame, the popular local market, the Martorana Church and the two theatres of Massimo and Politeama. We will then drive 10 minuts to Monreale where, at our suggestion or local guide, you will visit the cathedral completely covered with glittering gilded mosaics in Byzantine style witha a splendid christ pantocrator. After lunch, We will then drive for about one hour to the charming fishing village of Cefalù, founded in the 4th century B.C. with its medieval pebble-stone streets and outstanding Arab-Norman cathedral. At the end of this day full of history, artistic tradition, movies scenary and tastes, one of New Travel Services luxurious cars will take you back to your hotel for a well-earned rest. At the end, and after this intensive week in Sicily, it's time to fly back home. Leaving the hotel, our car will drive you to airport. Choose to immerse yourselves in the fascinating history of Sicily. Choose the best choose New Travel Services!